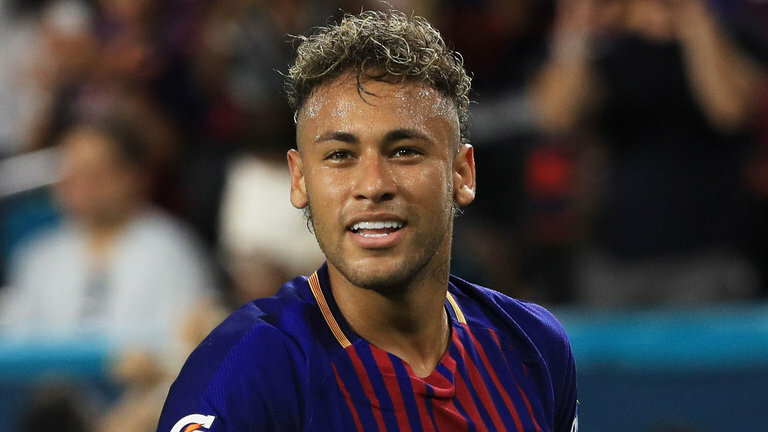 Sky Sports News understands that Neymar decided to leave Barcelona following talks on holiday near Rio de Janeiro in early July, before he joined the club's pre-season tour of the United States. Barcelona confirmed the buyout clause will have to be "deposited in its entirety". A source in Spain close to Neymar has told Sky Sports News: "Since he decided to leave, Neymar has had to deal with huge pressure to stay at Barcelona. His teammates wanted him to stay but his decision was made." The source added that Neymar had been "close" to joining Manchester United in last summer's transfer market but chose PSG after a further season at Barcelona.